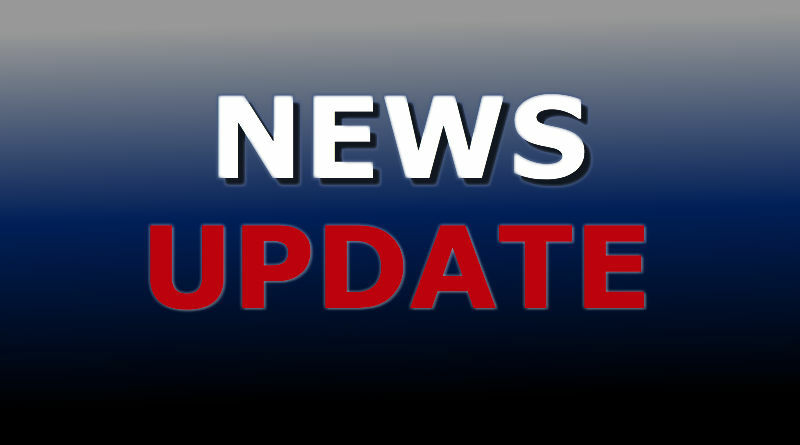 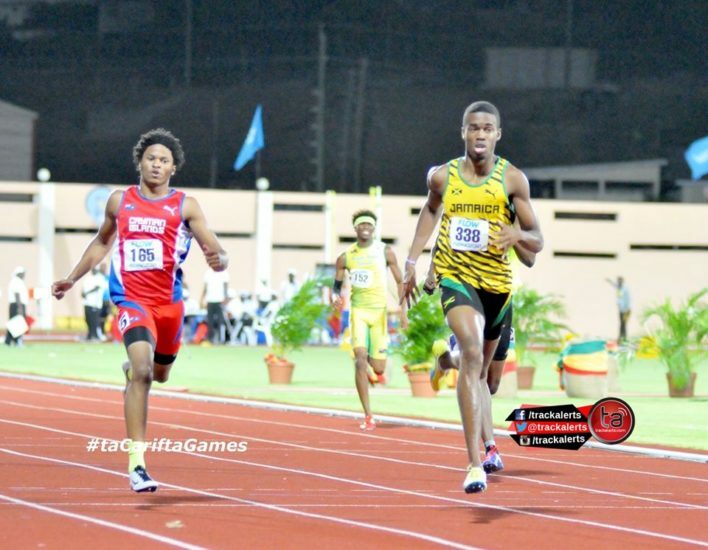 Follow live updates and result updates from the 2016 Jamaica Carifta Games trials at the National Stadium in Kingston, on Saturday and Sunday. 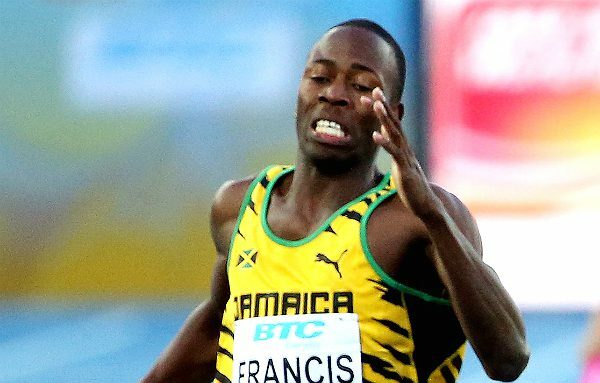 Day two at the 2015 Carifta Games gets underway at the Silver Jubilee Stadium on Saturday with a full day’s schedule and here are the ways you can watch live stream and follow live results. 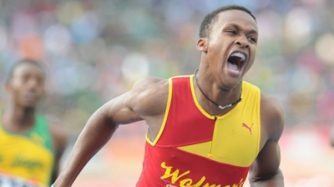 BASSETERRE, ST. KITTS (Sporting Alert) — Defending champions Jamaica head into this weekend’s 44th edition of the CARIFTA Games confident about keeping their dominance and top the medal standings once again. 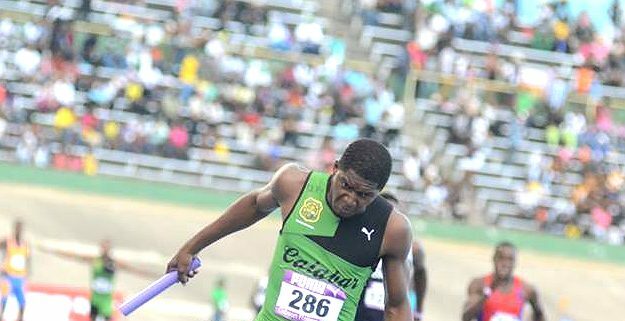 Akeem Bloomfield of Kingston College promised and then delivered after he became the first Jamaican high schooler to run sub-45 seconds at the Boys and Girls Championships at the National Stadium in Kingston on Saturday.